Sikorsky, a Lockheed Martin company, is marking 40 years of Black Hawk service by encouraging people who have personal stories about the aircraft to share them using #MyBlackHawkStory on social media. Sikorsky, a Lockheed Martin company, has kicked off its campaign marking the 40th anniversary of the Black Hawk helicopter, an iconic aircraft that is poised to continue to support military and search and rescue efforts around the world for decades to come with ongoing technology enhancements. Sikorsky launched the #MyBlackHawkStory social media campaign and is encouraging anyone with a story to share about this aircraft, to do so through Twitter and Instagram, or the Lockheed Martin website. Following the campaign, which runs through October, Sikorsky will donate $5,000 to Operation Homefront, a nonprofit organization that assists military families during difficult financial times. Sikorsky will conclude the 40th anniversary celebrations on Oct. 31, which marks the date of the first Black Hawk delivery to the U.S. Army in 1978. More than 4,000 Black Hawk aircraft of all types are in service worldwide today, of which approximately 1,200 are H-60M models. The U.S. Army is the largest operator of Black Hawk aircraft with 2,135 H-60 designated aircraft. Thousands of Sikorsky employees in the U.S. and throughout the world support the Black Hawk program. 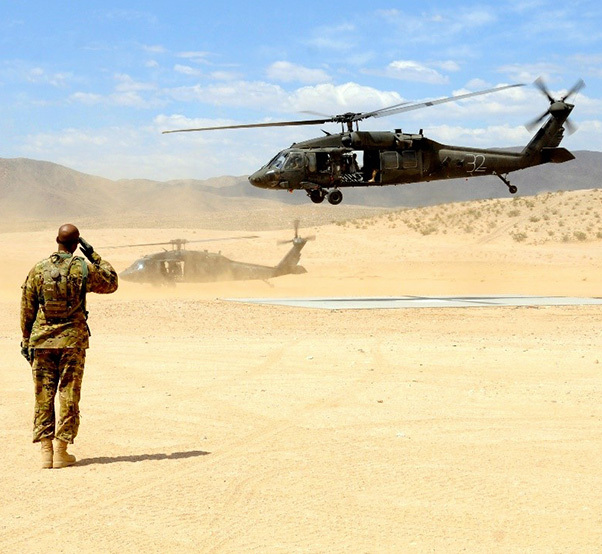 The U.S. Army Black Hawk fleet has flown more than 10 million flight hours. During the last 40 years, brave crews have flown the Black Hawk in and out of countless combat and disaster zones to deliver and extract troops, save lives in casualty evacuation missions, provide critical supplies to troops, deliver emergency supplies during natural disasters, and perform as aerial firefighters and border patrollers. Sikorsky continues to build H-60M Black Hawk aircraft for the U.S. Army, which is expected to operate the platform into the 2070s. The company continues to modify the Black Hawk to meet the mission requirements of its customers and has produced several successful H-60 variants. The MH-60R Seahawk is an UH-60-based maritime variant in operation and deployed by the U.S. Navy, as well as numerous international military customers. 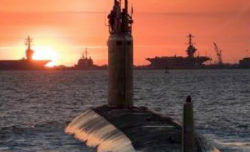 Its primary missions are anti-submarine warfare and surface warfare, while secondary missions include search and rescue, vertical replenishment, naval surface fire support, logistics support, communications relay, personnel transport, and medical evacuation. Additionally, the U.S. Air Force currently operates the HH-60G Pavehawk combat rescue helicopter. In February of this year, Sikorsky began the final assembly process of the first HH-60W Combat Rescue Helicopter (CRH) to replace this long-serving variant. 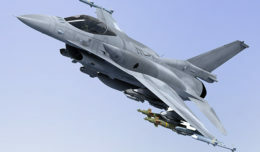 The “Whiskey” model, which is expected to take its first flight by year-end, is based on the proven technology of the latest Black Hawk model, the UH-60M, an enhanced version of the former UH-60L model. * A sophisticated weapons system for the S-70i™ and S-70M models that enables pilots to engage static or moving targets with high accuracy using forward firing guns, rockets and laser-designated air-to-ground missiles. Sikorsky also is developing an optionally piloted capability utilizing its MATRIX™ Technology with the intelligence and autonomy to carry out missions with two, one or zero crew members on board. This technology is flying on the company’s commercial S-76® helicopter, the Sikorsky Autonomy Research Aircraft (SARA). Sikorsky expects first flight of the optionally piloted Black Hawk in 2018.